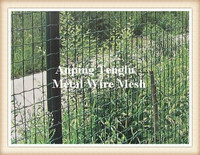 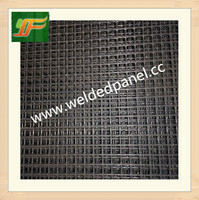 We offer light welded wire mesh for fences of various industrial uses. 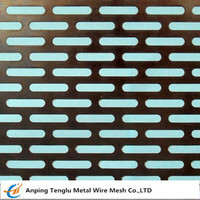 Welded wire fences are supplied in zinc-plated and plastic coated welded wire mesh. 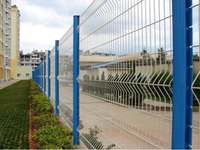 Among above welded wire fabrics, electro galvanized welded wire fences are the most economic fences widely used for garden fences, machine protection fencing, expressway fences, garden fences, etc. 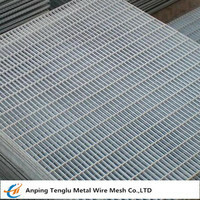 Welded wire fence is made of superior quality welded mesh, with flat even surface, firm structure, it can be used extensively in building, agriculture and so on. 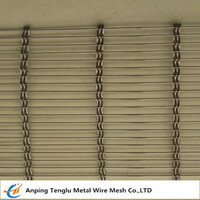 We supply welded wire fences with a variety of mesh opening, wire diameter, surface treatment, fence length and width. 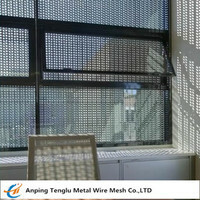 Write to us if you have any specific requirements. 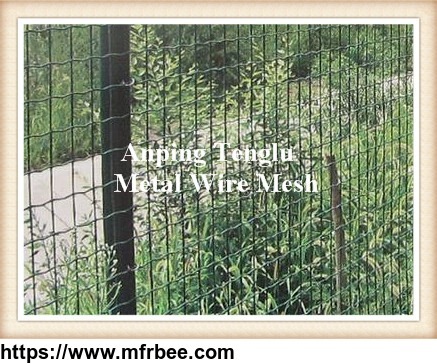 We also offer zinc coated steel fence posts together with welded wire mesh fabrics. 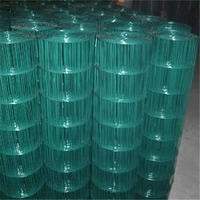 Fence posts can be 100cm, 125cm, 150cm, 175cm and other heights. 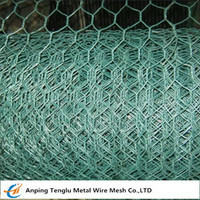 Anping County Jinkaiyi Wire Mesh Products Co., Ltd.